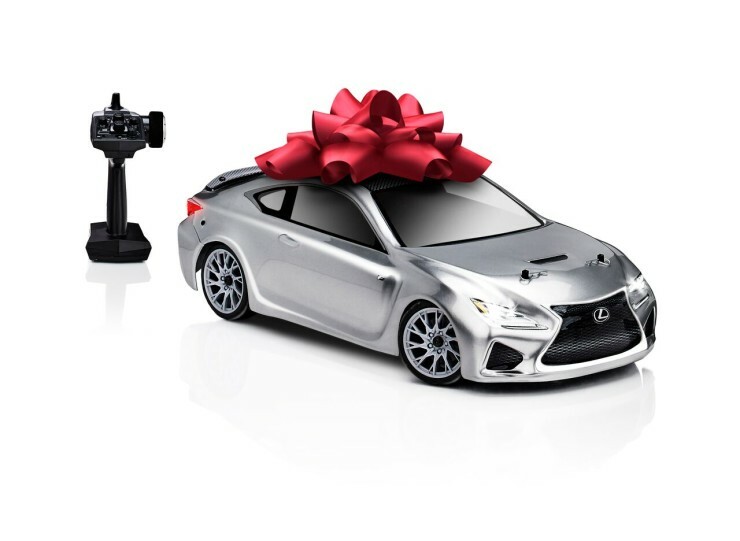 Created exclusively for Barneys, the limited-edition Lexus RC F remote control sports car is this year’s ultimate holiday toy for kids big and small. This miniature, high-performance vehicle is built on an all-wheel drive Apex chassis and driven by the powerful Reedy 3300k V 540 brushless motor. High-grip racing tires wrapped around 20-spoke rims put that power to the ground, and detailed brake components complete the aggressive look. The Barneys-only edition of this performance coupe replica features fully operational LED headlights and taillights in a silver chrome and black finish, colors that aren’t available anywhere else. The vehicle is fully assembled and ready-to-run with batteries included. 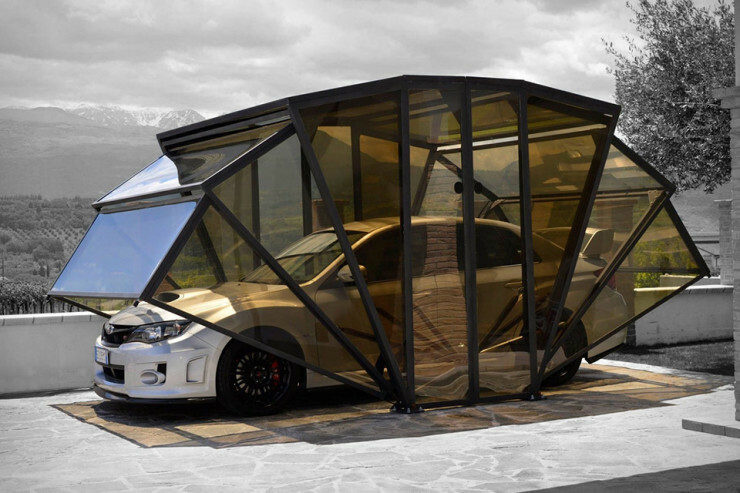 The Lexus RC F remote control car is approximately 16.0″ length x 7.5″ width x 5.5″ height, and recommended for those ages 14 and up. This specialty holiday gift item is only available in the Barneys New York holiday catalog, in the retailer’s New York and Beverly Hills stores and on Barneys.com. It’s $350. It’s a jungle out there. Some people drive way too fast (or way too slow), while others overtake and cut lanes like there’s no tomorrow. Yep, I’m talking about the traffic in major cities and how crazy things can get. But there are drivers who are pretty awesome, too– those who give way or let you pass when you’re in a rush. 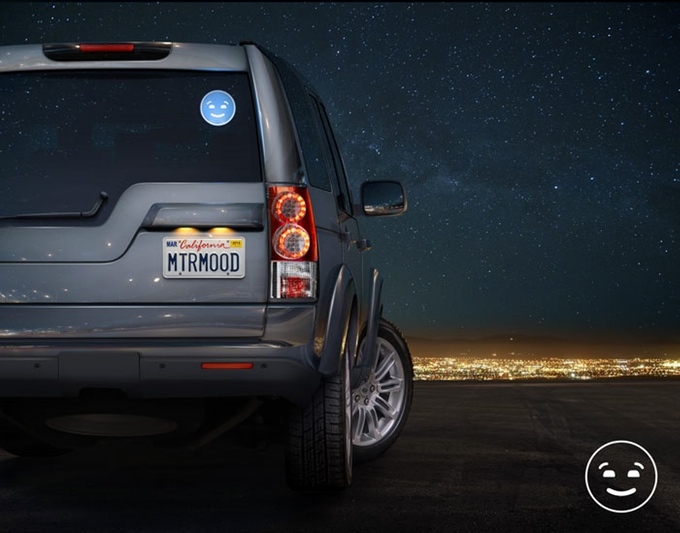 You can flash your headlights or raise your hand to say a quick “thank you,” or you can literally send a smile their way with MotorMood. With the push of a button, you can trigger the MotorMood that’s attached on your rear window to display a happy face. The MotorMood uses removable adhesive clips, so it’s easy to attach, and comes in three colors: blue, pink, and green. It’s a fun way to send your gratitude to fellow drivers who made your day. It’s currently up for funding on Kickstarter, where a minimum pledge of $19 will get you one of your very own.